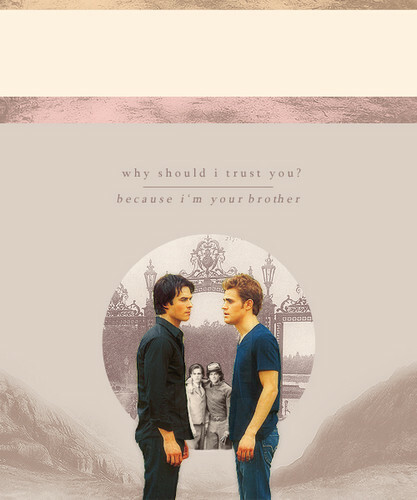 Damon&Stefan. . Wallpaper and background images in the Damon and Stefan Salvatore club. This Damon and Stefan Salvatore fan art might contain سائن ان کریں, پوسٹر, متن, چاکبورڈ, نشانی, تختۂ چاک, اخبار, کاغذ, میگزین, رومال, بڑی, and لھیر.